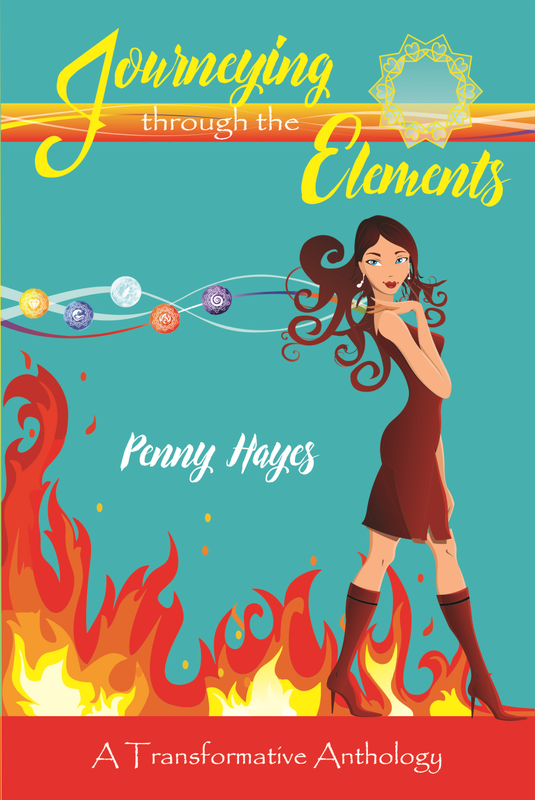 “ Allow my poetry to take you to a deeper level beyond thinking, where you can feel the poems in your body and heart and change something inside yourself.” – Penny Hayes, author. Enjoy the thrills and spills of the journeying. Fall into each poem. Laugh, cry, get angry, feel chills up and down your spine. What Exactly is this Book? 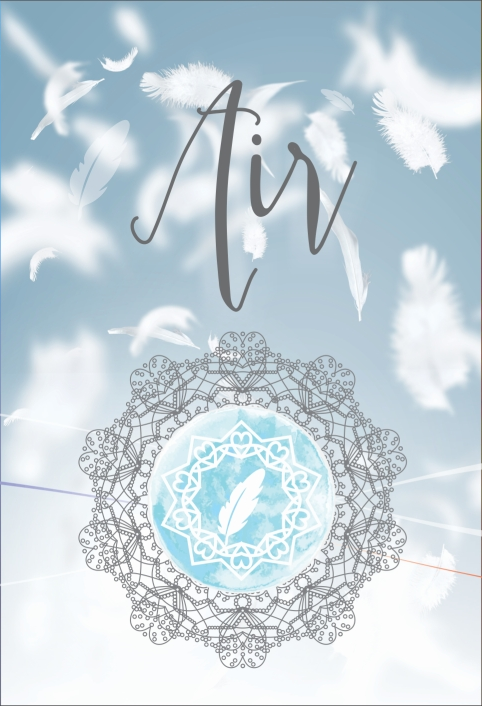 This book is more than a collection of poems. 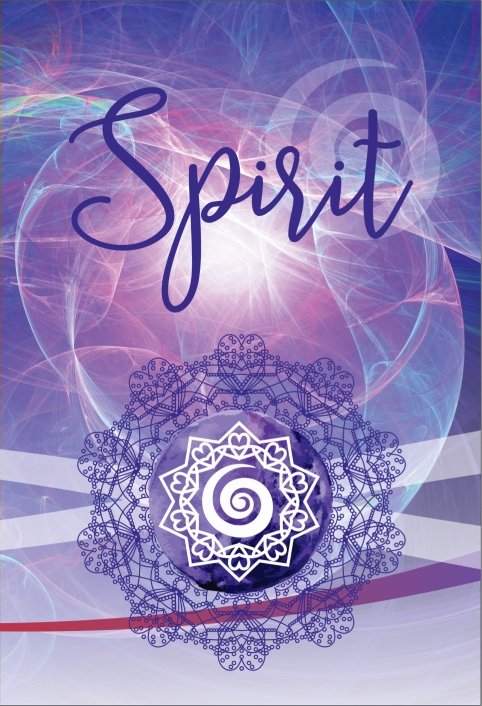 I see it as a personal growth guide, a healing spiritual journey, an exploration of the five elements and how you can use them in your life. Poetry came to me as a miraculous gift one night and ever since then I have written poems. They help me transcend my worrying mind, crystallise my thoughts, and take me straight to my heart and feelings. I would like these poems to convey a similar magic for you. Why Personal Growth and Alternative Health? After a severe back injury I embarked on a healing journey, investigating and becoming fascinated with quite a number of different personal growth and alternative health modalities. They had a profound and positive impact on my whole being. Many of these I now share in this book through my poems. The five elements have been here since time began. They have great powers and healing properties that we can all use. 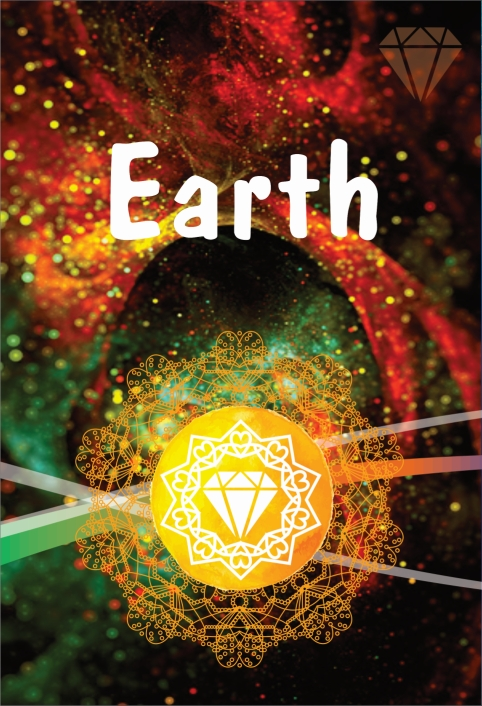 With Earth, we can ground more and experience our solidity and realness. 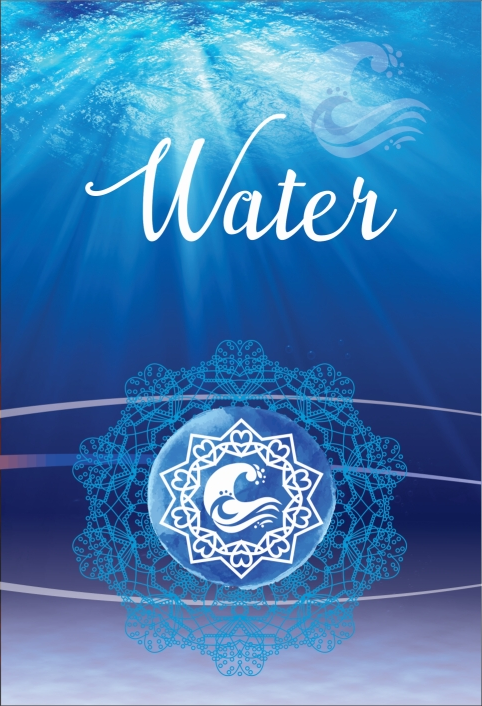 With Water we can find our natural flow, our flow of life and of our feelings. With Air we can find clarity and our space of love. With Fire we can burn away the old to move and enact the new with passion. With Spirit we become aware of our multidimensionality, oneness and true being and therefore steer our life from the centre of ourselves. Often we use substances to tinker with our moods. Maybe it’s time to use the elements, tuning into what elements we need, and coming back to balance that way. The book is actually series of five books. 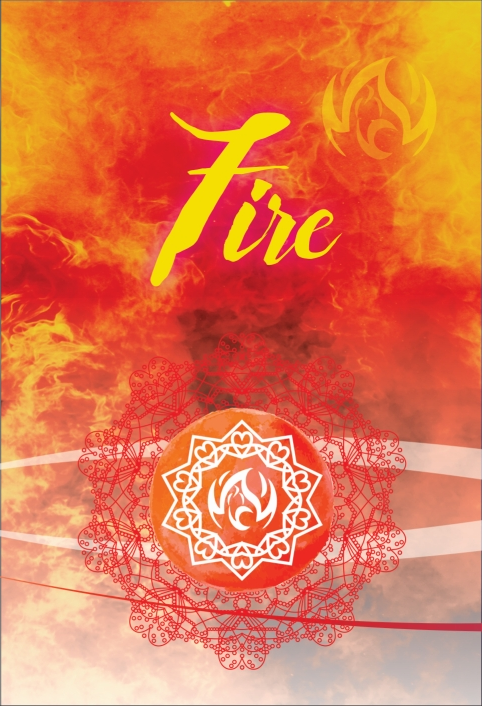 Each book investigates one element, where you can journey first through the suffering of that element, then into its transformation to experience different ways of healing. Its purpose is for you, the reader, to go through and experience your own journey as you become affected by mine. Allow my poetry to take you to a level beyond thinking, where you can feel the poems in your body and heart and change something inside yourself. Let yourself experience all the human angst, realising we are all in the same boat, letting go of any judgment of your journey or others. Dive into the joy of discovery and of moving through and on. Penny Hayes started her career as a Pharmacist, returning to University to become a Social Worker and then worked professionally in a number of roles in the community sector until she sustained a severe back injury. 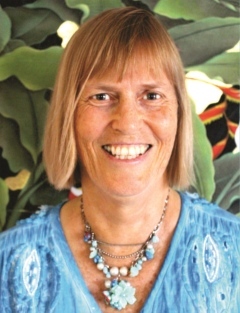 This was the catalyst for a healing journey and Penny studied a number of interesting modalities, becoming a private practitioner working as a Process-orientated Counsellor, Body-centred Psychotherapist and Feldenkrais Practitioner. Penny is endlessly curious, questioning and passionate about finding out how and why things and people work. 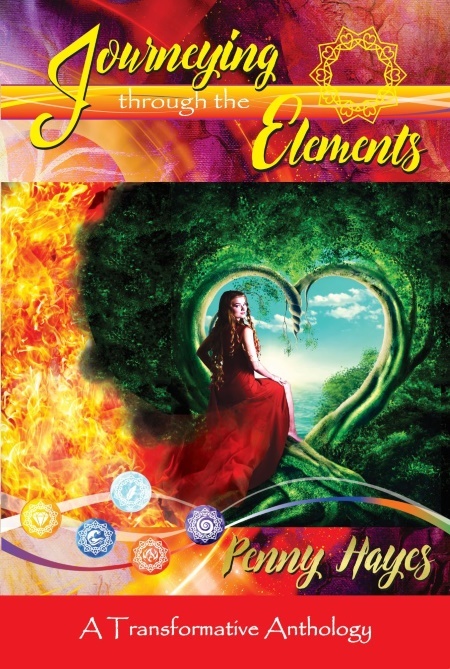 Throughout her journey, she has developed a keen eye, enquiring mind and open heart and in this book shares her observations for others’ growth, healing or plain entertainment! Her poetry will make you laugh, cry, touch your heart and compassion, inspire and motivate you – and an entire range of feelings in between. Penny is married with two sons and lives in Brisbane, Australia, and is enthusiastic about facilitating women’s groups and circles and working with the Women’s Wellbeing Association. She is also an active member of the Brisbane Playback Theatre Troupe, loving its spontaneity, fun and lateral thinking. She has spent the last ten years working on this book and is excited about finally sharing the fruits of her passion with the world.